From bespoke Grounds Maintenance contracts & specialist landscape projects through to one-off play area repairs and Plant Hire, Barge Group is your company of choice. 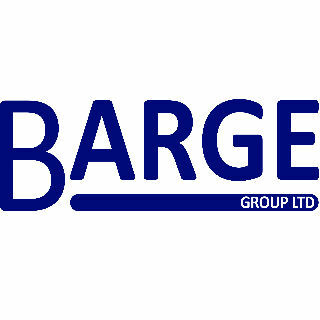 Find Barge Group Ltd on stand J5, grid reference 109. For a chance to win follow @bargegroup and tweet “#Win #TeamBarge”.  Kent show exclusive (7th, 8th & 9th July 2017). Winner drawn at random and will be announced on twitter on Monday 10th July 2017. All winners will be contacted directly to arrange hire. No Cash alternative, entrants must be over 18. Hire must be used by November 2017. Offer does not include insurance or delivery costs. EXCLUSIVE FOR THE KENT COUNTY SHOW! Follow @bargegroup & tweet to be in with a chance of winning a days free plant hire.